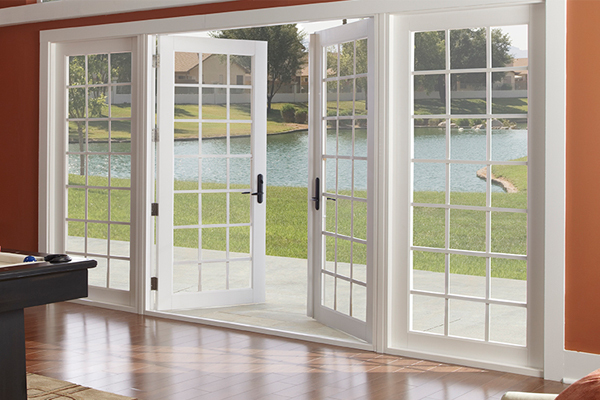 Much like window selection, patio door selection is important for energy efficiency. There are different types of glass for patio doors which keeps heat stay where it should be. For instance, low – E glass, which has an invisible metallic coating that assists in keeping heat outside during the summer and inside during the winter; or the alternative, triple pane glass filled with gas helps block heat and humidity from passing through. There are also UV coatings that help shield your furniture inside the glass. Call a Delcor professional today for your free recommendation and estimate!